You are invited to a panel event co-hosted by the Castan Centre for Human Rights Law and Human Rights Law Centre. RSVP: This event is fully booked. Please email the Castan Centre at castan.centre@monash.edu to go on the waiting list. If you have registered and can no longer attend please let us know by emailing us at this address also. Join us in Melbourne for an exciting public conversation about why and how we need to ensure everyone’s human rights are properly protected and that people have the power to hold governments to account. Our lives are better when we all treat each other with respect and compassion. Yet here in Australia the values we hold dear – like fairness and equality – are not properly protected in our laws. Ours is the only western democracy without a Charter of Rights. We want to change this – and we need your help! This Human Rights Day join us for an exciting public conversation about the new campaign to create an Australian Charter of Human Rights. 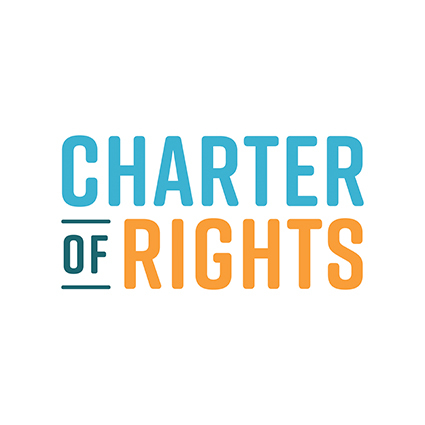 Which rights will a Charter protect? How will it work? And how can we make it a reality? These are the topics our expert panel of human rights lawyers and campaigners – Shen Narayanasamy, Lee Carnie, and Julie Debeljak – will be dissecting and we’d love to hear your questions and ideas. 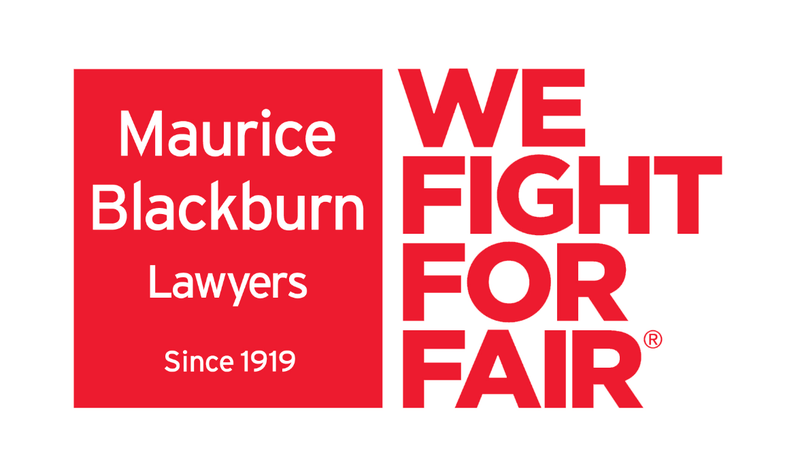 Guests are invited to stick around after the panel and Q and A session for some social drinks kindly provided by our friends at Maurice Blackburn Lawyers. Lee is a senior lawyer at the Human Rights Law Centre and is dedicated to removing all laws which discriminate against LGBTI people and to building movements for stronger human rights protections for all of us at both state and federal levels. 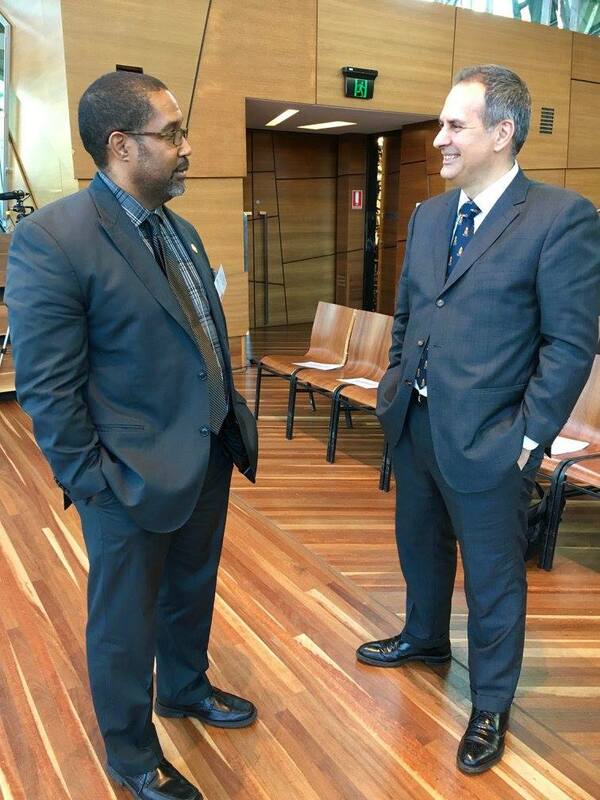 Lee played a pivotal role in the campaign for marriage equality and has worked on various pieces of strategic litigation and advocacy for a range of progressive law reform. Shen is the Human Rights Campaign Director at GetUp! She has a background working in Australia and across the Asia Pacific on issues of economic justice and land rights. At GetUp! 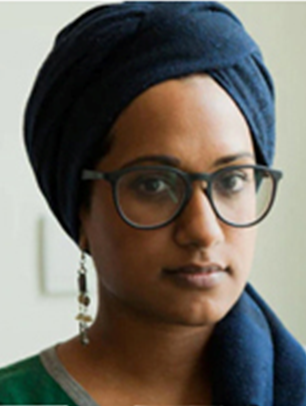 Shen has led campaigns which have prevented the deportation of hundreds of asylum seekers to Nauru, fended off the Federals Government's attempts to change the Racial Discrimination Act, and is currently mobilising against the use of racist scapegoating and fear mongering in politics. 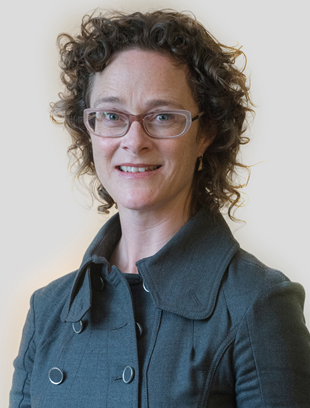 Julie Debeljak is an Associate Professor in the Law Faculty, and Deputy Director of the Castan Centre for Human Rights Law, at Monash University. She teaches and researches in the areas of domestic and comparative human rights instruments, comparative and international human rights law, and constitutional law. She is an expert on the Victorian Charter of Human Rights and Responsibilities. 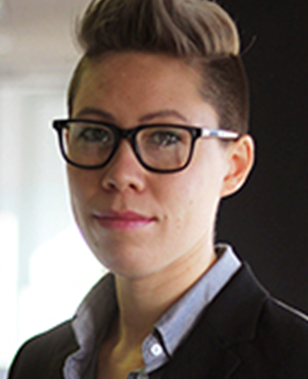 She recently completed a major research project on human rights in closed environments, and complements her academic work with human rights capacity building and technical assistance with various government and non-government bodies in Victoria, Australia, Vietnam, Indonesia, Iraq and Myanmar.